You seek excellence and strive for precision. With optimum video capture, dedicated encoding, ultra-low latency technology, and more, HD60 Pro is your key to unlocking content of the highest caliber. The gaming experience is all about sharing. Stream and record your Xbox, PlayStation or Nintendo Switch gameplay and share your journey with friends, fans and generations to come. Textures, tones, shadows, lens flares – you treasure every detail, so recording in the highest possible quality is non-negotiable. 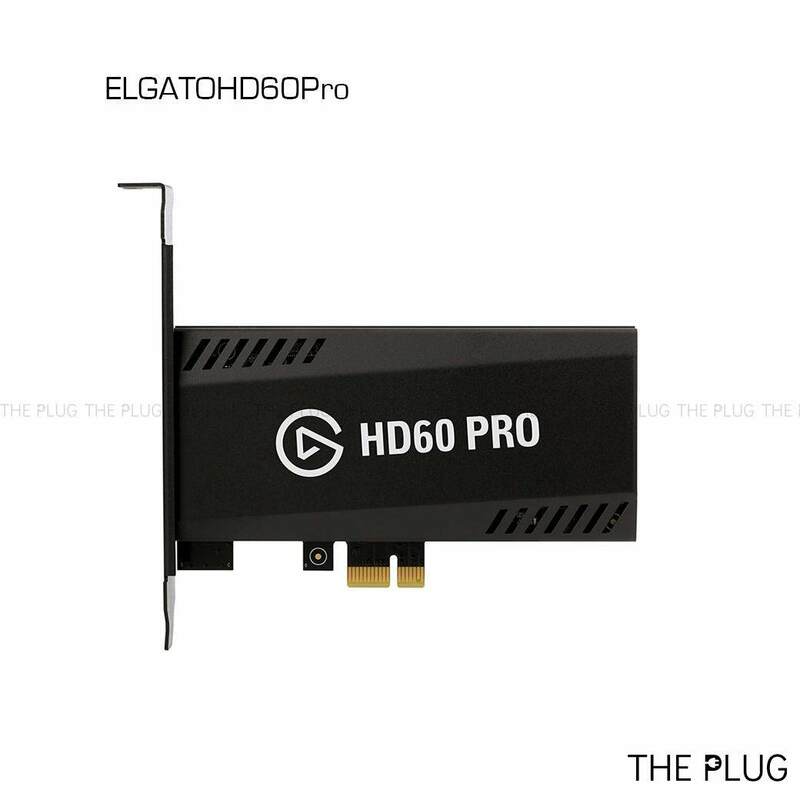 HD60 Pro features an advanced, onboard H.264 encoder that enables you to record unlimited footage in superb 1080p60 quality, at a bitrate up to 60Mbps. This, all while keeping your project file sizes small and CPU load minimal. Why settle for less. HD60 Pro boasts Instant Gameview, powering your stream with superior low latency technology. The result? An unbeatable broadcasting experience that provides you absolute, real-time satisfaction. You’re live on Twitch or YouTube in a flash, and it’s never felt more natural. With Stream Command, customize your layout without limits. Add your webcam, overlays, alerts and more, and change your stream layout on the fly with scenes. Forget to hit record? No sweat. Simply slide back in time and record every moment retroactively. Add your voice with the built-in Live Commentary feature, and you’re all set for the big show. Your PC sets the bar for high-end design? HD60 Pro is no different. With black electro-galvanized steel casing accentuated by sharp, geometric edges, slick grilles, and prominent port labels, this PCIe card boosts the benchmark for head-turning hardware.